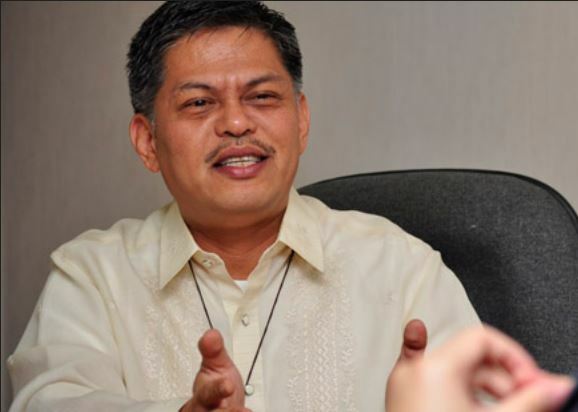 Luistro: "Anti-profanity ordinance useless if leaders speak bad words"
Banning profane words will only fail if the country’s leaders themselves use expletives in public, former Education Secretary Bro. 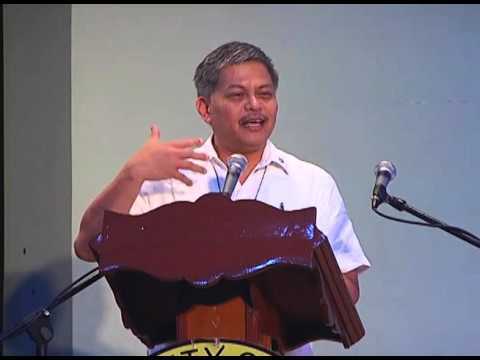 Armin Luistro said Wednesday. “Para sa 'kin useless ‘yung magba-ban ka ng ganyan kasi sinasabi mo sa kabataan na may rules para sa kanila pero pa'no naman doon sa mga lider?” Luistro told GMA News Online. The former Education chief was asked for comment on a recently approved ordinance in Baguio City which prohibits the use of profane and foul language as a means of expression, or as a manifestation of anger, surprise, disgust, or any other form of extreme emotion. The Anti-Profanity Ordinance is only effective within school premises and other establishments where students frequently go, like computer shops and other business establishments. The penalty for violators is a "personal talk to remind them of the ordinance," but when repeated too many times, the penalty would be school suspension or expulsion depending on the school authorities. Luistro, however, said the youth “won’t buy” the ban on profanity as this rule is inconsistent with how the leaders behave. 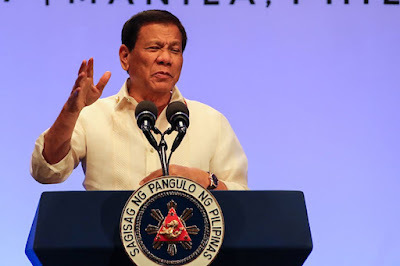 “Kapag ang ating Presidente ay ginagamit ‘yung position niya para magmura, magsabi ng karahasan such as ‘papa**yin kita’... mahirap ituro sa kabataan, sa eskwelahan ang paggalang o pagtingin ng mabuti sa kapwa kung ang mga lider ay ‘di naman ‘yan pinapakita,” he said. President Rodrigo Duterte is known for his extemporaneous speeches that are oftentimes laced with expletives. “Ang masakit pa niyan ‘yung audience tinatawanan. 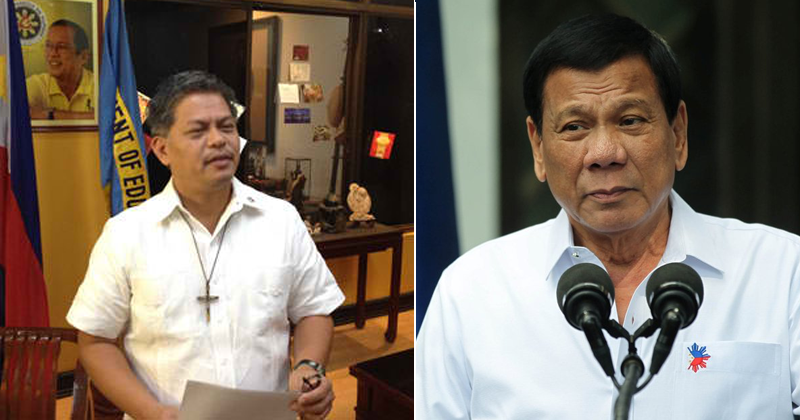 Ang message niyan sa kabataan ay ‘Okay pala ‘yan,'” Luistro said.